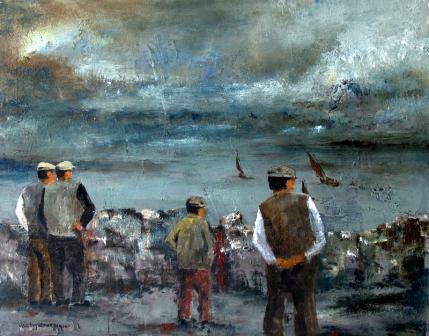 You are viewing the contemporary Red Rag Irish Art Gallery page for paintings of Figures by the best of Irish artists. 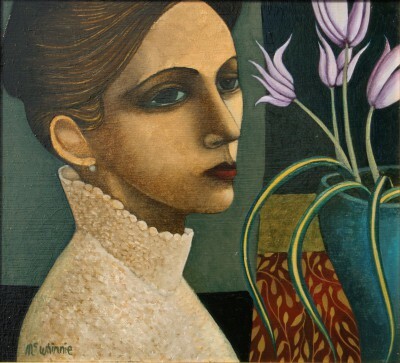 We offer a great choice of Irish art and Irish Figurative paintings by leading contemporary Irish artists. 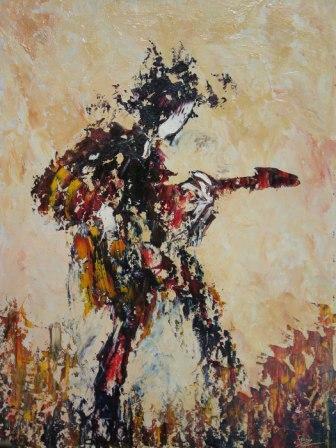 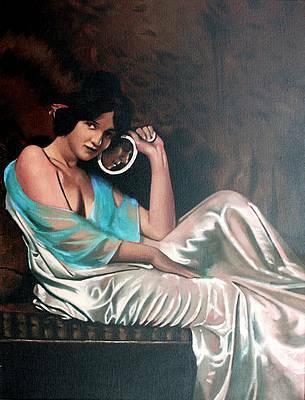 All the contemporary paintings of Figures listed have been obtained at the art studio of the Irish artist. 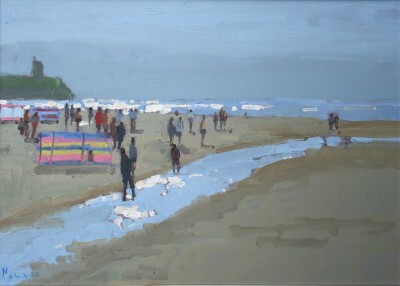 We can therefore guarantee all Red Rag Gallery paintings are genuine pieces of contemporary art from the artist. 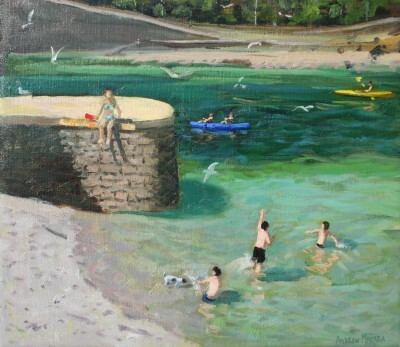 Red Rag Gallery is open seven days a week promoting and selling contemporary Irish Art. 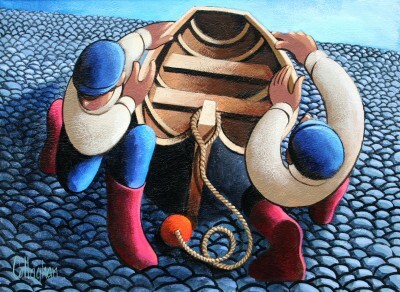 There is also a worldwide art shipment service for all purchases of Irish contemporary paintings.